The company was started in 2000 by Bill Ruck. In those early days the company was called Moray Diving Ltd and operated the FIRST full time dive charter boat in the Moray Firth. 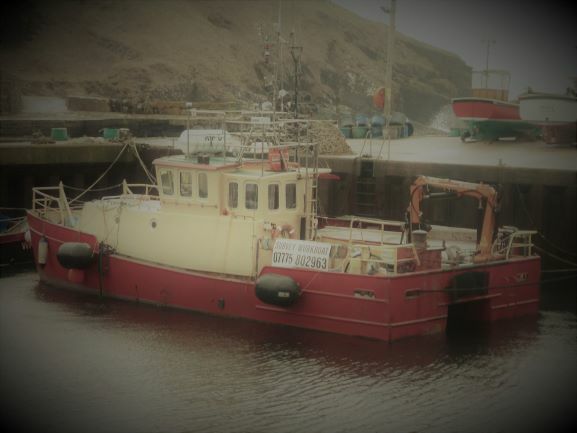 In 2001 the company was asked to carry out its first commercial survey and gradually the commercial work increased until, in 2011, the company changed its name to Moray First Marine Ltd reflecting the company’s 100% commitment to its commercial clients. When he does have some free time, Bill is involved with a number of local organisations including the sea scouts helping train the next generation of seafarers. Bill is the Managing Director of Moray First Marine Ltd and is an experienced skipper with an extensive knowledge of the Inner Moray Firth. Bill has more than 30 years offshore experience, including his time in the oil and gas industry and in general work boat activities. 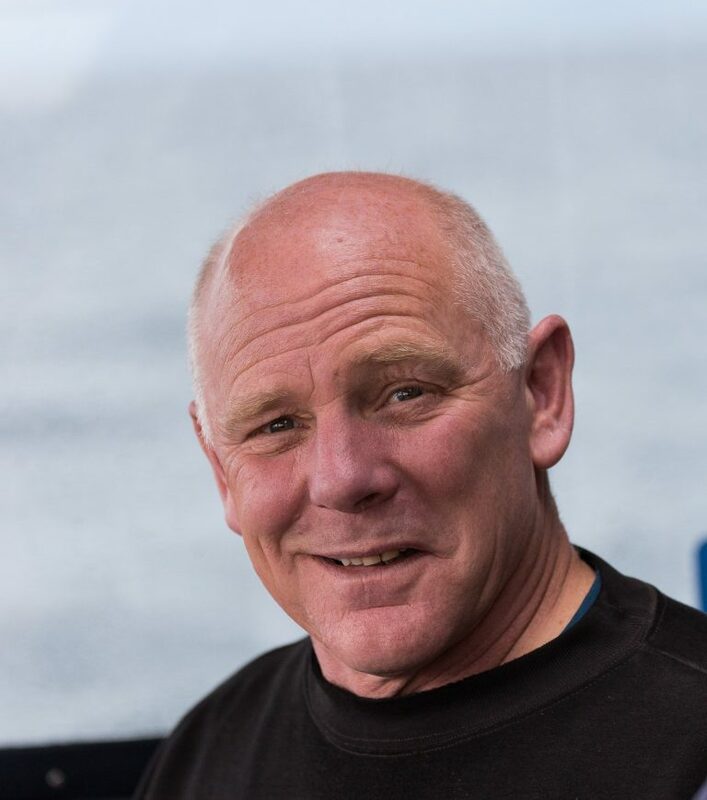 In addition to his wide experience as a skipper, Bill has also been offshore with ROV’s since 1994 and is a qualified ROV Supervisor, previously working for Sub Sea 7, Oceaneering and SonSub. He has a wide experience of ROV operations including rig support, pipeline surveys and construction operations. 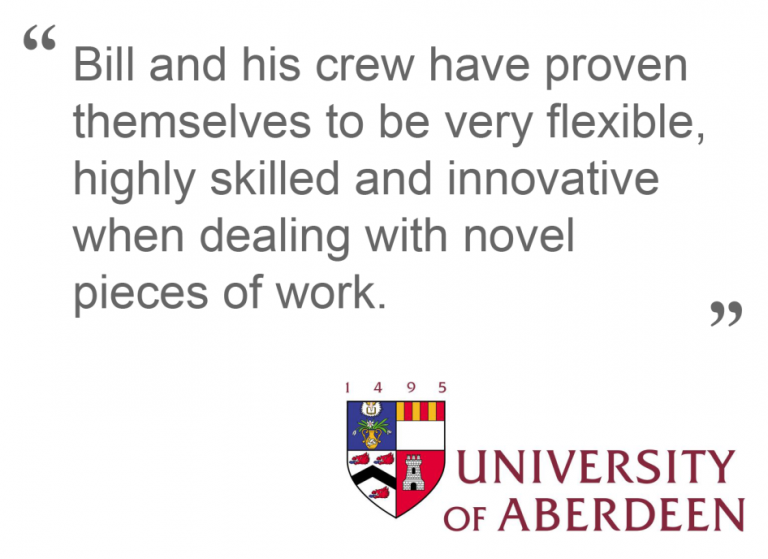 Previous to working offshore, Bill has a military background having served on Nimrod maritime Patrol aircraft, based at Kinloss in Moray, where his extensive training in electronics and acoustics was acquired. If you have a long-term project, a one day a job or just need to get some information to help at the planning stage. Call us today!